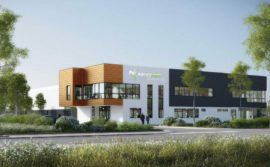 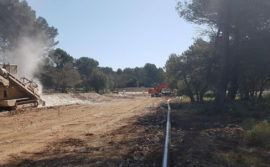 SEQUABAT, the designer and builder of turnkey business, commercial and residential property, has just been awarded the contract for the construction of a new care home for the elderly in Mireval (Hérault). 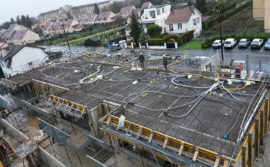 The fact that the company will work alongside the client from the start of the project and the quality of the technical solutions offered were key elements in earning the trust of DOMUSVI to carry out this project. 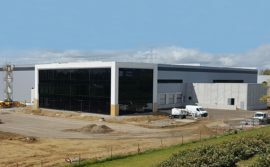 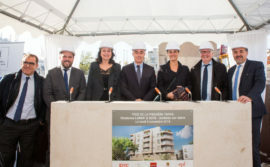 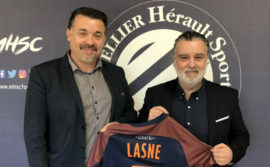 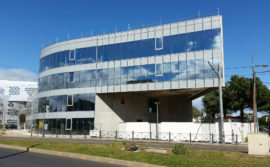 The third biggest provider of care home facilities, retirement homes and homes for the elderly in France, DOMUSVI has decided to entrust the teams at SEQUABAT with the development of the new care home for the elderly, Jean-Baptiste HILAIRE. 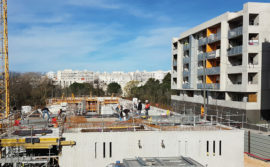 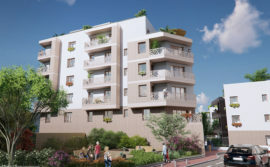 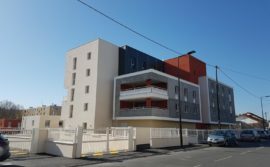 This 3530m² project offering 65 beds plus the possibility of an extension for 14 extra beds to the future occupants when the doors open in the first quarter of 2020, will offer a comfortable lifestyle in the heart of the town of Mireval. 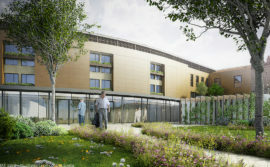 This new home has been designed to ensure the well being of the future patients with spacious rooms, suitable furniture and a central atrium projecting light throughout the living area. 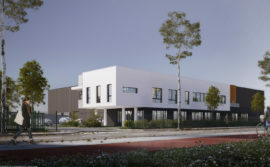 The project also benefits from an architecture that fits in with its environment. 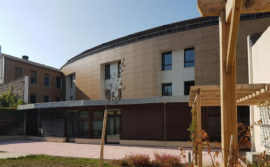 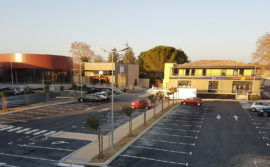 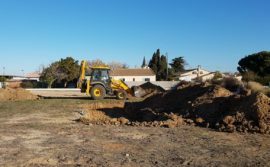 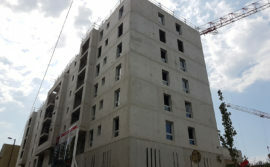 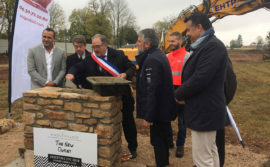 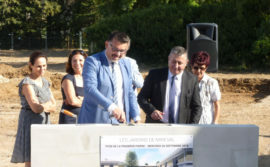 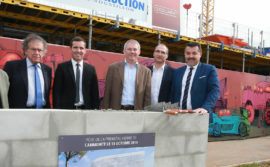 Right in the town centre of Mireval, the Jean-Baptiste HILAIRE care home will use local materials from Occitania with a tiled roof, coving and rendered walls. 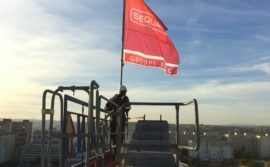 The project developed by SEQUABAT will include its own specific technical management system. 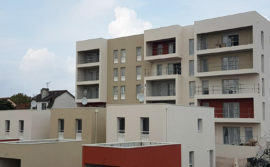 A computer system will allow all of the functions in the buildings to be monitored. 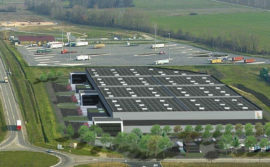 This will lead to large energy savings for DOMUSVI when the building is being used. 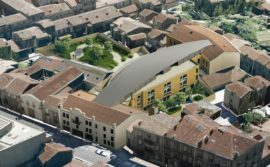 Sequabat will begin work on this new care home in the first half of 2018. 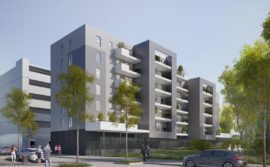 DOMUSVI will be given the keys after 18 months of work in early 2020.